that are being bullied. 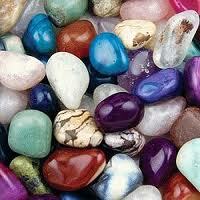 It is also a grounding stone and can pull dreamers back down to earth and can help put thoughts into action. Excellent article Lisa. Teaching children how to use crystals daily is something useful they will carry throughout their lives. I am a teacher of meditation and have taught children how to use the crystals to accompany their quiet still times. Thank you for writing this valuable message I look forward to reading more of your work.